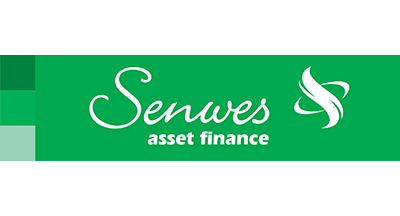 Senwes Credit is a registered credit provider who provides asset financing to Senwes clients in collaboration with Wesbank. Senwes Credit is the financing link between agricultural producers and Senwes's other operations. We offer clients market-directed services, a quick credit selection process and marketing support through personal visits to clients. A wide variety of items can be bought on your monthly account at Hinterland retail outlets. Account balances are payable on a monthly basis – on the last working day of the month following the sale. This product offers a range of advantages and is interest free up until the payment due date. 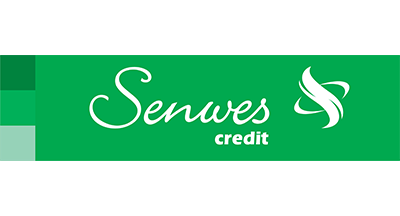 Senwes Credit offers financing for the purchasing of all input products and services that are necessary for the production of summer and/or winter crops. Outstanding accounts have to be settled as the harvest comes in and is marketed – but no later than 31 August (summer crop) and 31 January (winter crop) of the specific harvest year. Normal security requirements are applicable depending on each client’s financial position, repayment capabilities and grading according to risk. The bulk of your input products and services should be purchased from Senwes Equipment and Hinterland's network. Comprehensive harvest insurance, according to each client’s long term average produced yield, has to be taken out. Certain production means that are used in the production of red meat and wool related products can be financed by Senwes Credit. The account should be settled no later than 31 May (or other date depending on the client's marketing). Financing is available for premiums for all types of insurance that has been taken out with Senwes’s subsidiary, CertiSure. This account entails the creation of cash against grain in storage to relieve the financial burden of production or other debt, as well as to improve the client’s cash flow position. A maximum repayment period of six months is allowed, but Senwes retains the right to demand payment at any stage. The aim of this account is to finance grain instruments. Options follow a pre-approved strategy and speculation is limited. This facility is reviewed annually. Account facilities are available to finance activities relating to the planting and fertilisation of grazing. Installments can be made with a monthly, quarterly, six monthly or annual frequency. The repayment schedule for the loan can be structured over a maximum period of three years. A first coverage mortgage on property with a productive value, that is equal to the amount of the required loan, is required as security. Account facilities are offered for the financing of lime purchases. Outstanding balances are payable in two yearly installments on 31 August (summer crops) and/or 31 January (winter crops). This account is only for clients who are making use of Senwes’s production credit facilities. Purchases that are made against a cash deposit qualify for discounts. This product offers the client the opportunity to consolidate his/her debt (banks, Land Bank, Senwes) and/or to buy productive agricultural property. Installments can be made with a monthly, quarterly, six-monthly or annual frequency. The repayment schedule for the loan can be structured over a maximum period of ten years. 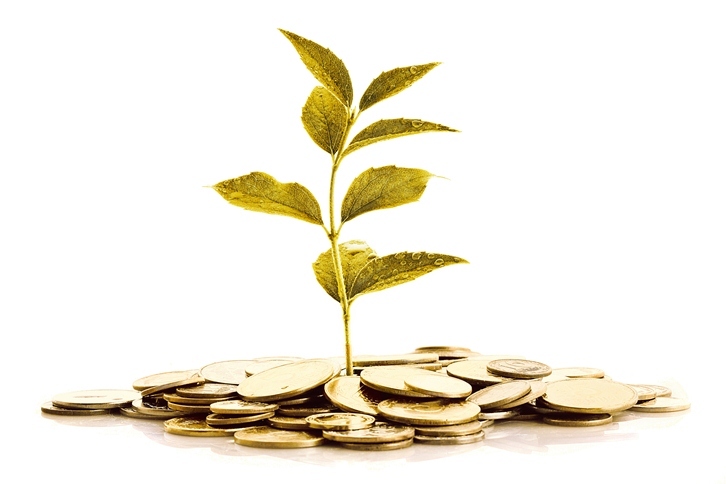 A personal contribution of 30% is required as deposit for the financing of the purchase of agricultural property. Alternatively an existing first mortgage that is registered in the name of the applicant can be put up as additional security. This product is only available to clients who make use of Senwes’ production credit facility. Purchases of capital equipment are financed. Installments can be made with a monthly, quarterly, semi-annual and annual frequency. The repayment schedule for the loan can be structured over a maximum period of three years. A personal contribution to the amount of 25% of the purchase price of the property is required. Equipment needs to be bought through Senwes. The Precision Farming division of Senwes needs to suggest the transaction. Installments can be made with a monthly, quarterly, six-monthly or annual frequency. The repayment schedule for the loan can be structured over a maximum period of three years. Any vehicles, equipment or implements such as cars, bakkies, trucks, tractors, combines, centre pivot sprayers etc. that have been purchased from an approved dealer can be financed by Senwes Asset Finance.